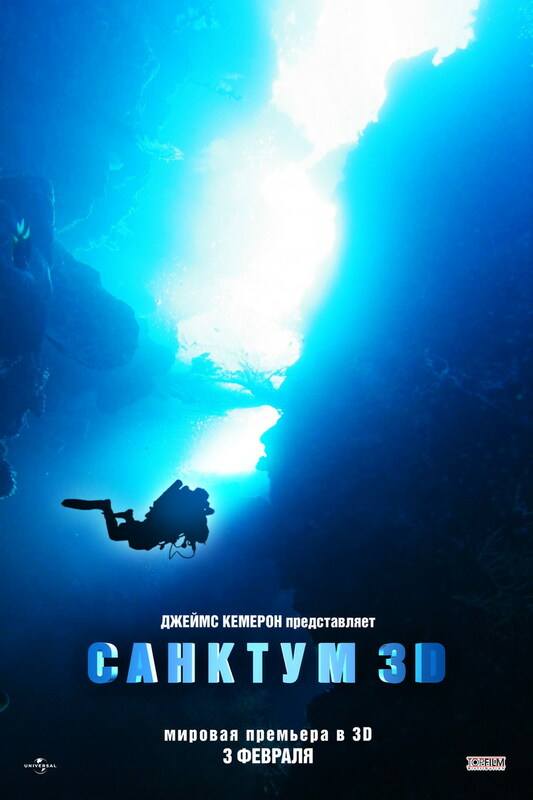 The movie Sanctum: trailer, clips, photos, soundtrack, news and much more! 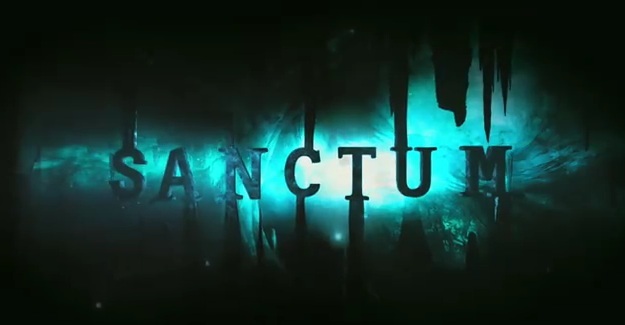 Will you go watch the movie Sanctum when it comes out in theaters? 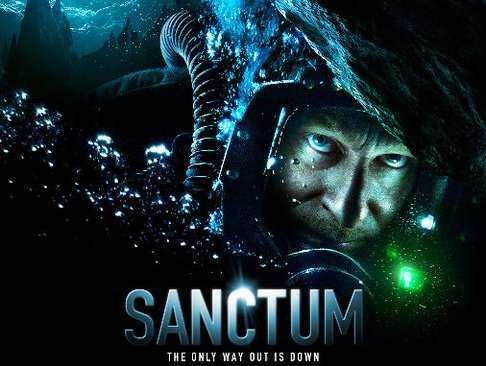 Sanctum – Keep moving, we will find a way! 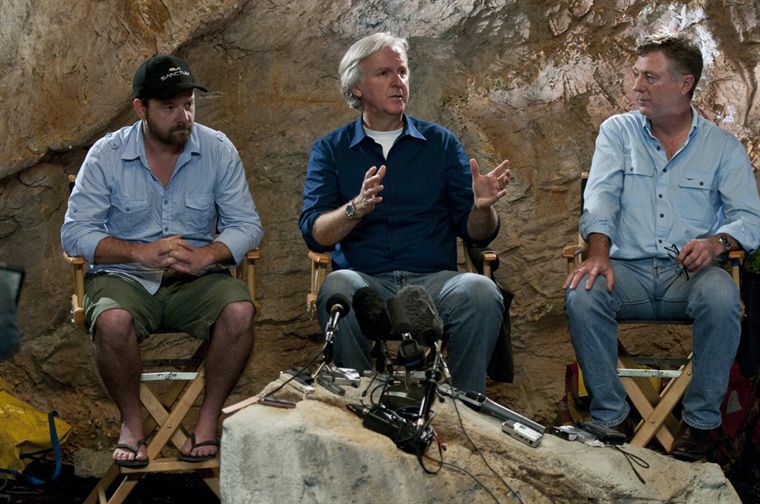 The film is produced by James Cameron and directed by Alister Grierson. 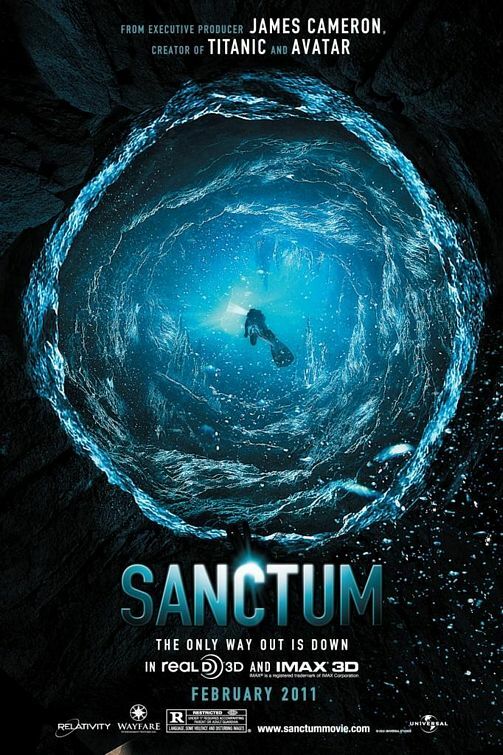 Do you think the movie Sanctum will spur interest in cave diving or scare people? 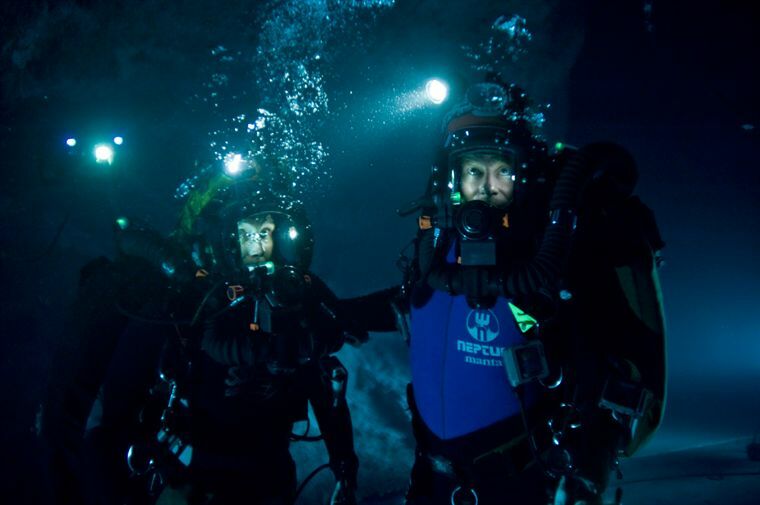 Diving in the mother of all caves can be dangerous! 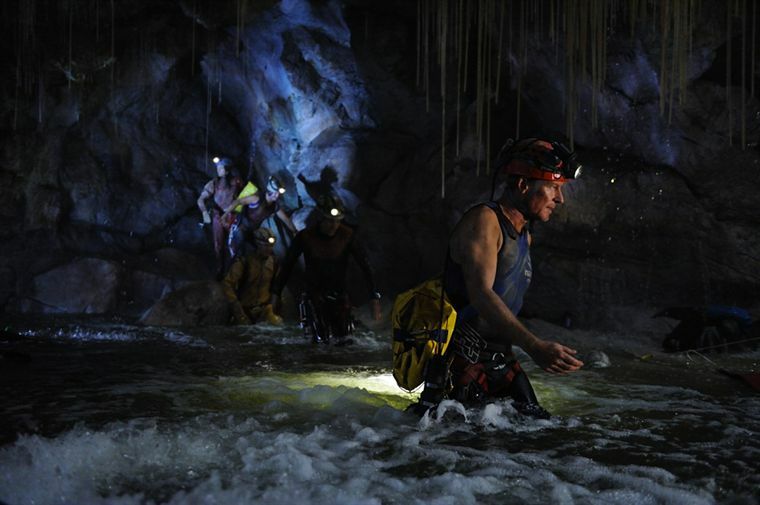 What could possibly go wrong diving in caves? 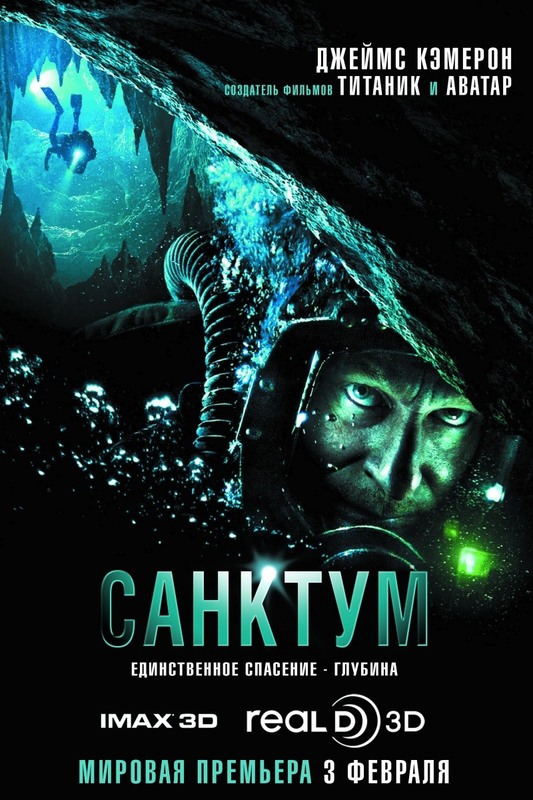 The movie Sanctum focuses on a team of underwater cave divers on a treacherous expedition to the largest, most beautiful and least accessible cave system on Earth. 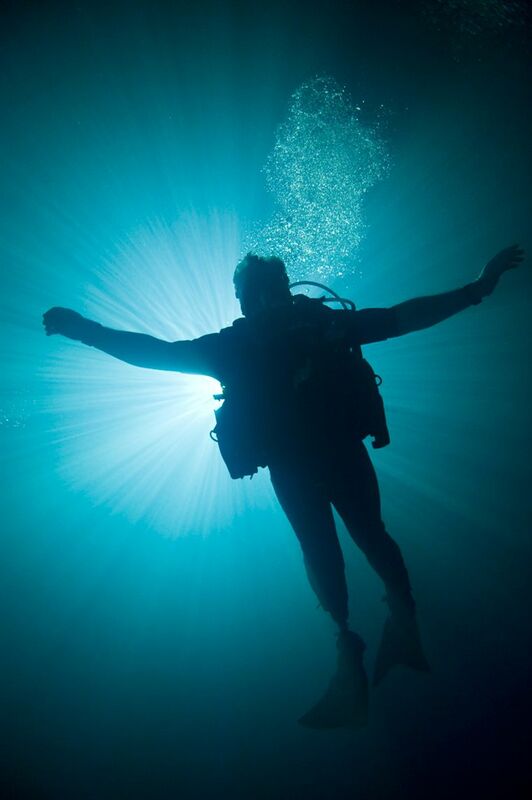 Have you ever dived in a cave? Did you feel claustrophobic? 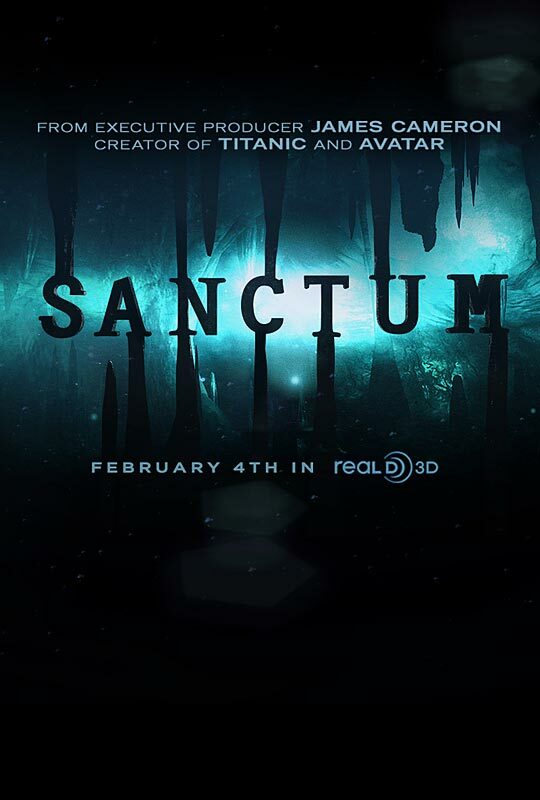 Sanctum will be released in theaters on February 4, 2011.